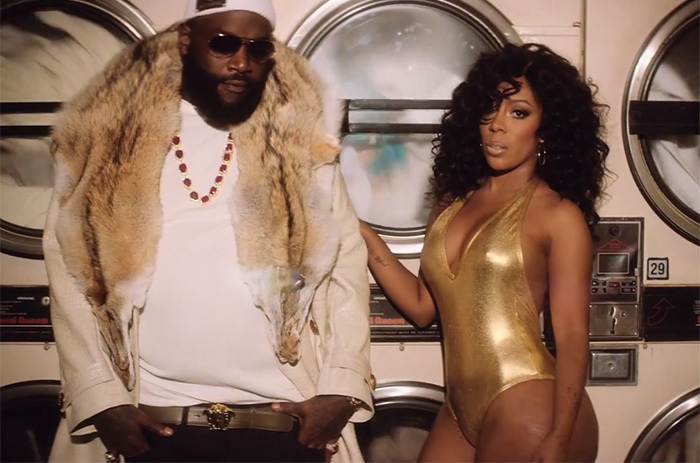 With his new album “Hood Billionaire” in stores Rick Ross has released the video for his track “If They Knew” feat. K. Michelle. The song was produced by Timbaland & the video was directed by Dre Films.